Civil Defence – 1943. Photo courtesy of Mr V. Hopkinson. 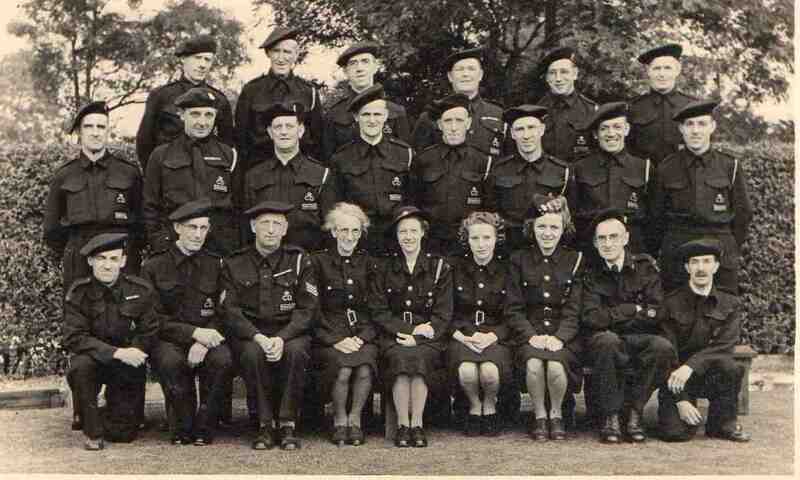 gent next to end right seated looks as if it could be cyril west ,my late grandad. Back row second right is I think Ernest Harper. He lived on Havercroft terrace,his wife was called Nellie. Ron M.